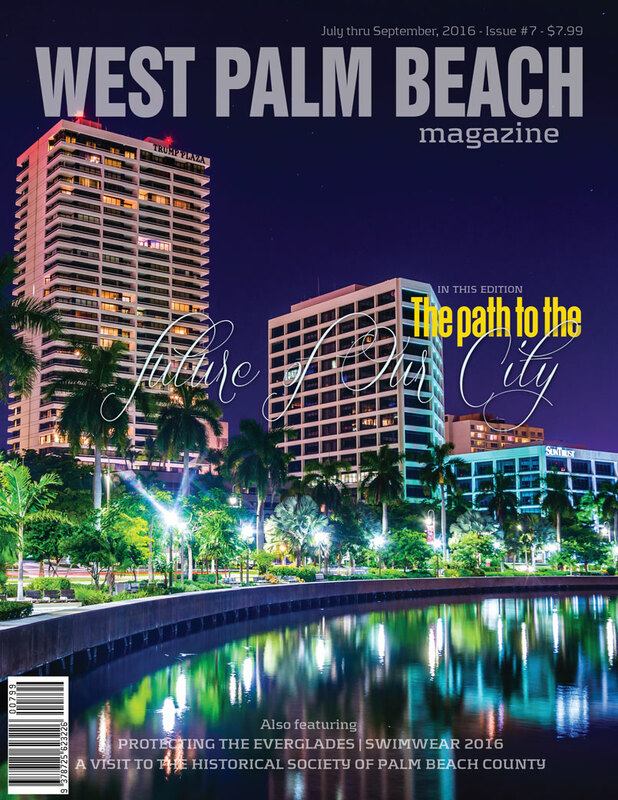 A new edition of WPB Magazine is available now. See what’s new in this summer edition and start reading it now. Check on the latest news about Downtown WPB and districts of the city. • Updates about arts & entertainment. Top tips for looking amazing. • Ways to improve flexibility. • The link between yoga and chronic pain. Jardin: “New restaurant in Downtown WPB”. • The perfect summertime Refreshers. • A handy un-tourist guide for those moving to Palm Beach County. Crisscrossing the path to the future of West Palm Beach. Dive into summer with Swimwear 2016! Everglades National Park: unparalleled nature! The Historical Society of Palm Beach County, where the past comes alive. Nash Jewelry: “Over a century of rock solid history”.